The Markus Hans Group is a corporate group comprising four companies, each of which operates independently on the market. In the broadest sense, all our activities are concerned with the presentation, production and transport of culinary pleasures. 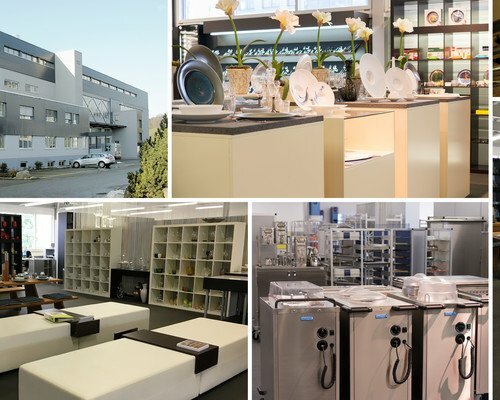 We are a wholesaler with warehouse, supplying a carefully selected product portfolio to the restaurant & catering industry, hotels and specialist retailers in the homeware and restaurant & catering segments in Switzerland. Detailed information is available directly from our companies. The company Béard SA Montreux is taken over by Markus Hans and operated by Berndorf Luzern AG as its West Switzerland department. The Berndorf Luzern AG and Markus Hans AG specialist retail departments are amalgamated and the company KREAVITA home design AG is founded. The company Hupfer Schweiz AG, owned by Dättwil AG, becomes part of the corporate group. Acquisition of the company Berndorf Luzern AG. Markus Hans takes over his father’s wholesale business. Since the name Albert Hans is associated with other business segments, the company’s name is changed to Markus Hans AG. Relocation of BOSSHARDT&CO headquarters to Zürich and integration of the company’s business activities into Albert Hans AG. 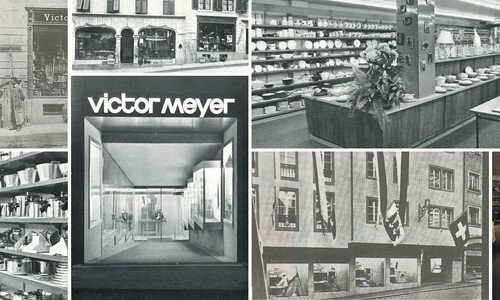 Relocation of Victor Meyer headquarters to the Hardturmstrasse site in Zürich. Acquisition of Victor Meyer Hotelbedarf AG, Trimbach/Switzerland. Markus Hans becomes managing director of Albert Hans AG. Markus Hans, son of Werner Hans and great-grandson of founder Josef Hans, joins the company. The HANSON and VERRAL divisions, previously independent, are integrated into Albert Hans AG. Development of the Far East range for all divisions. Amalgamation of the individual companies to form one single stock company, Albert Hans AG. Acquisition of the company BOSSHARDT&CO AG in Lucerne/Switzerland. The company continues to have an independent market presence. Closure of the ceramics manufacturing company and transfer of the workforce to the administration of HANSON, which now specializes in overseas imports. Werner Hans becomes managing director of Albert Hans. Acquisition of the company VERRAL SA as an independent division. Werner Hans, the only son of Albert Hans, joins the company. Founding of a real estate company as an independent division. Founding of a ceramics manufacturing company under the HANSON brand as an independent division. 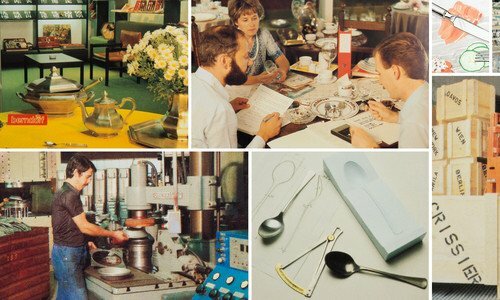 Founding of an integrated silver and metal goods department. Albert Hans, Josef Hans’ oldest son, turns the business into a glass and china wholesale company. Its name is changed to Albert Hans and the headquarters are re-located to Hardturmstrasse. 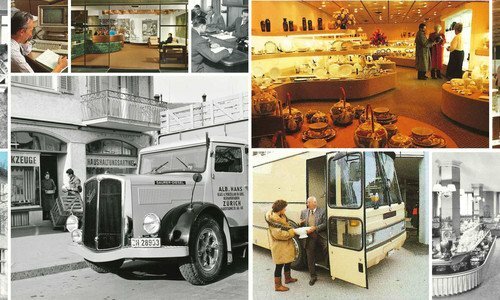 Josef Hans founds a household goods retail business in Zürich-Wipkingen/Switzerland.